Obese mums ‘harm baby fertility’ By Michelle Roberts BBC News health reporter in Copenhagen Women who are overweight when they are pregnant could be storing up fertility problems for their female offspring, say Australian researchers. A team from Adelaide found baby girls born to obese mothers were more likely to have irregular periods as women…. Erica Johnstone, M.D., Utah Center of Reproductive Medicine, discusses whether women can get pregnant when they have polycystic ovary syndrome (PCOS). 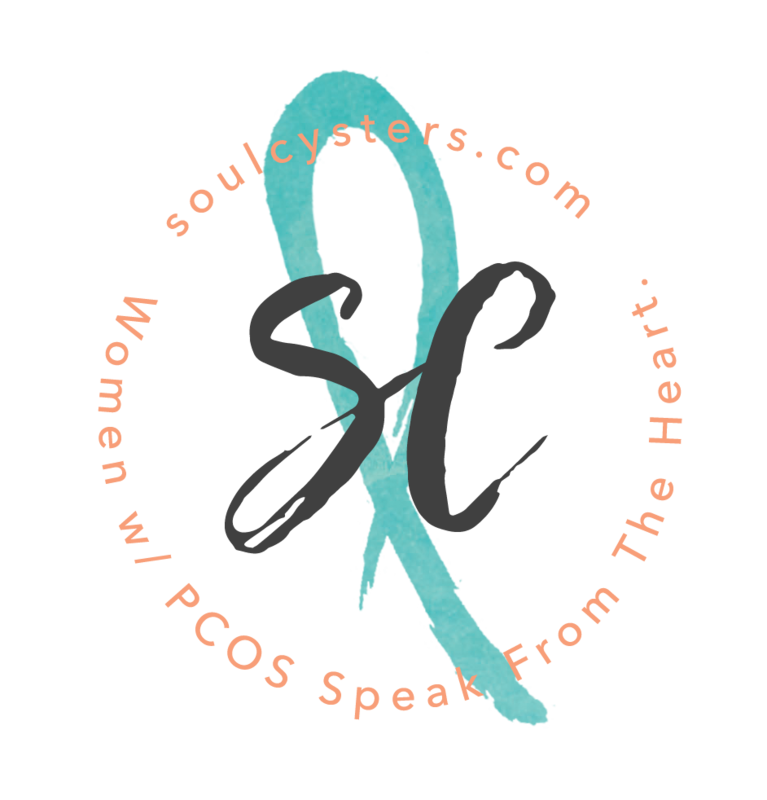 Many myths surround Polycystic Ovary Syndrome, a condition affecting seven percent of women of reproductive age. One is the belief that it will lead to infertility. Associate Professor John Eden puts women’s mind to rest. Center for Human Reproduction physician Norbert Gleicher, MD discusses Polycystic Ovary Syndrome (PCOS) and its effect on infertility. Dr. Gleicher is an expert in infertility and PCOS syndrome treatment options.